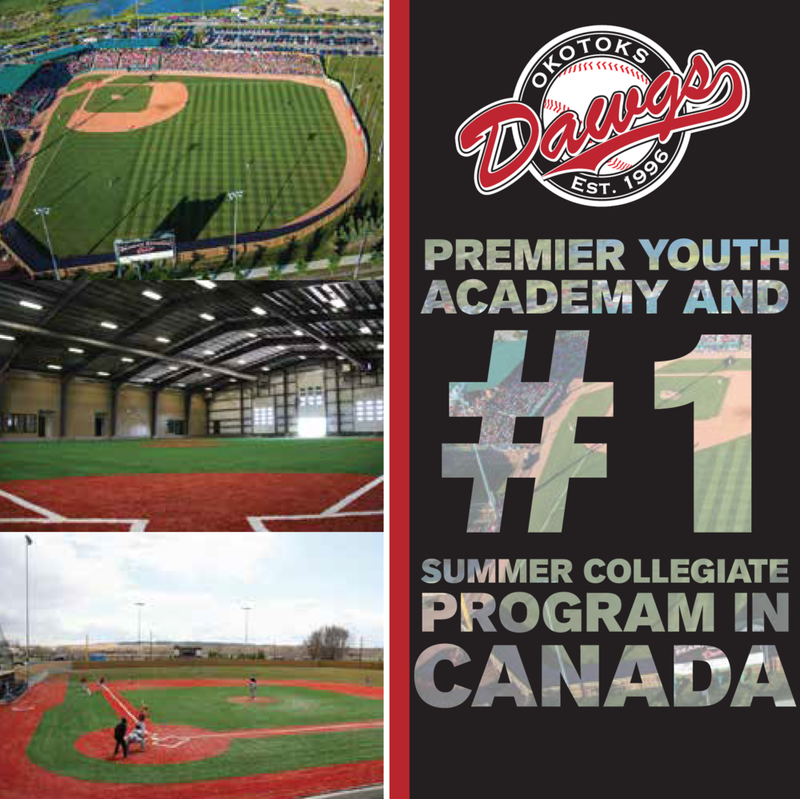 712 Canadians were on the rosters of schools playing college south of the border at the NCAA Division I, II and III, NAIA and NJCAA Division I, II and II levels who have posted their 2010 rosters. LHP Dan Morari (Saskatoon, Sask.) of Niagara University was No. 100 … RHP Jordan Herbison (Brockville, Ont.) of University of British Columbia was No. 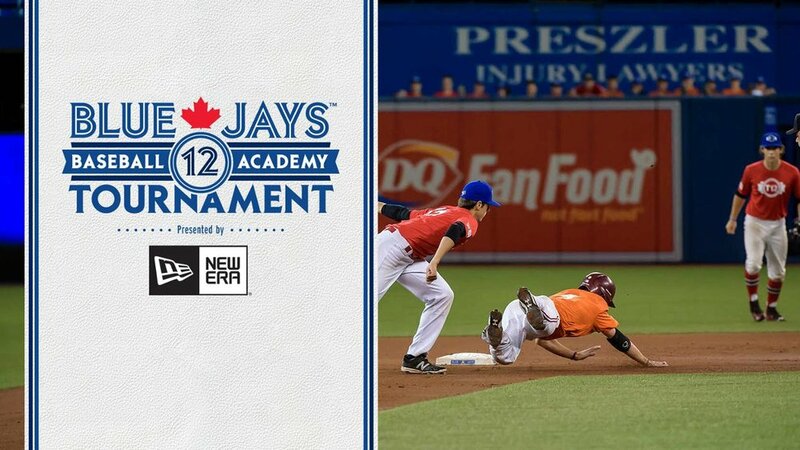 200 … INF Steve Fleischer (Brampton, Ont.) of Mayville State College was No. 300 … 3B Phil Delisle (Repentigny, Que.) of Paris Jr. College was No. 400 … RHP Jeremy Goodall (St. Albert, Alta.) of Muscatine Community College was No. 500 … OF Paul Schipizky (Vancouver, BC) of Pasadena City College was No. 600 … and RHP Joel Gattoni (Thornhill, Ont.) of Owens Community College is No. 700. RHP-OF Chris Norquay, Selkirk, Man., Bluefield State College (WV)! RHP Nathan Kirby, Port Moody, BC, Douglas College (BC)! 42 Canadians coached at NCAA, NAIA, junior colleges and community colleges levels. Henry Duke, Oakville, Ont., assistant coach, Graceland University (IA)!